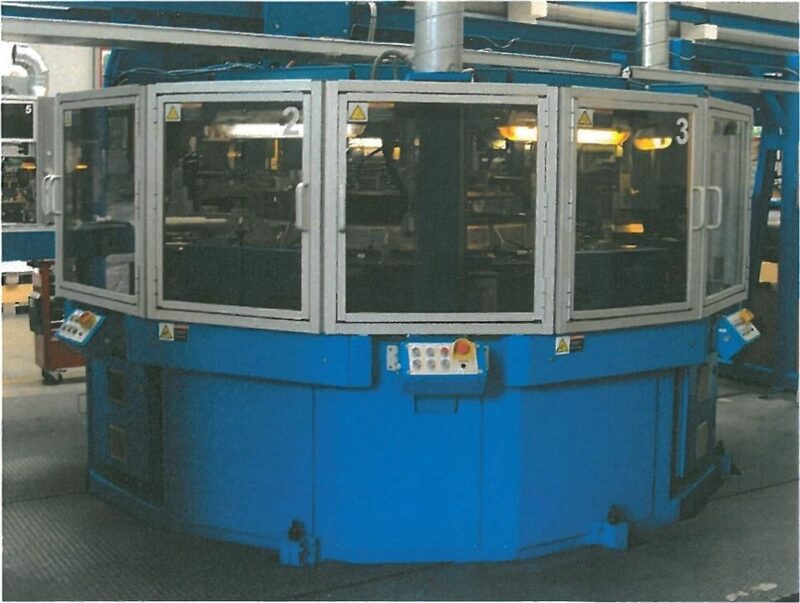 The TS6090 is a screen printing machine for decoration of flexible plastic tubes. It is designed for heavy-duty use and features a rotary indexing table with 20 stations. Production speed up to 70 cycles / min.